Bookings for the first End to End 13 walk on Sunday May 6th 2018, are filling fast. If you want to join the group, now is the time to register. End to End 13 is the 13th Friend’s group to walk the Heysen Trail. The group will set off from the Cape Jervis trailhead heading towards Parachilna Gorge. Their first destination is Cobbler Hill in the Deep Creek Conservation Park. 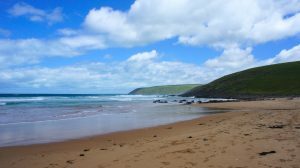 The trail for this walk follows sandy coastal tracks and exposed coastal hillsides, providing spectacular views over Backstairs Passage to Kangaroo Island. As with previous groups the level of interest has been strong. After opening on Monday morning, the first bus was full by Tuesday. We are now taking names of walkers wanting to join a second, smaller bus. While we still need more names to warrant the additional bus, we expect that, as in previous years, demand will be sufficient. So act now, as there are limited spaces available. 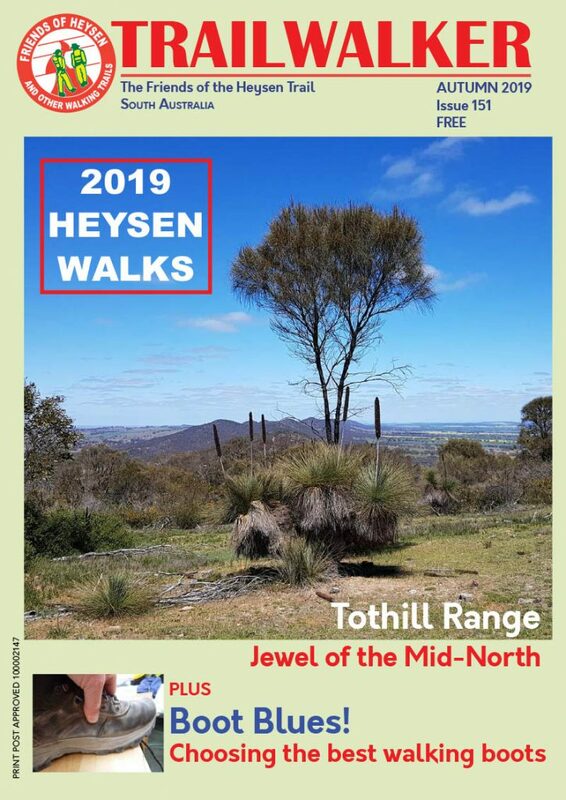 You can register on our website https://heysentrail.asn.au/walks/1707/cape-jervis-to-cobbler-hill/view/ or calling the office. Maybe chat with a friend about joining the group, but be quick!